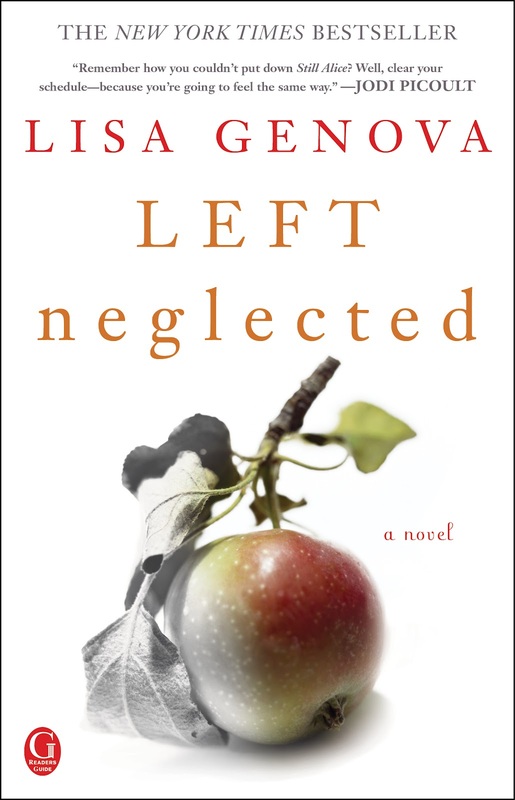 I read Lisa Genova's "Left Neglected" over the weekend. I couldn't put it down. It was just that kind of book that has you really needing to find out what comes next as you root for the main character without there being any villains. Even when I was actually reading the book, Sarah, the main character was kind of "following me around" or at least looking over my shoulder. A couple of times I caught myself speeding things up, doing multiple things at once, and I reconsidered and slowed down. The thing with multi-tasking is that none of the tasks actually get done well. It's a case of quantity over quality for sure and the margin for error is huge. Sarah discovers first hand how tragic that can be when she crashes the car while using her cell phone, rushing to work, in a rain storm. And life changes. I think all authors bring a piece of themselves into their writing. With a PhD in neuroscience from Harvard University as her "pre-author" background, Lisa Genova brings the world of brain injury and rehabilitation to life in a fascinating way in this novel. Her character, Sarah, comes out of her car accident with a very real condition called Left Neglect. In this condition, caused by damage to the right side of the brain, the body becomes unaware of the left side- of everything. Sarah has to relearn the most basic of activities because of this deficit. And in doing so, not only her perception of the world changes, but her perception of her place in the world and the important things in life change as well. In the condition, Left Neglect, there is no injury to the eyes or any paralysis of the limbs and yet, even with muscle movement and nerve pathways still intact, things just don't work together. It's that crucial right and left hemisphere interaction that takes a jolt. Dr. Bolte-Taylor wrote about how total separation of the hemispheres can affect people with strokes. http://pixiedusthealing.blogspot.ca/2011/02/dr-jill-bolte-taylor-brain-integration.html Left Neglect isn't the separation that Bolte-Taylor writes about, but both these books underscore the fact that there are two very different "sides" of us and without the integration, life can be very different. 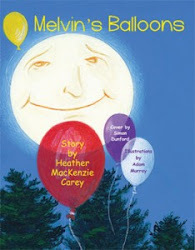 Although the characters in the book are fictitious there is a lot of truth and well researched science in this book. I really appreciate a book that allows me to learn something through the eyes of a character that I can care about, empathize with and root for. I learned a lot about brain injuries, the idea of Left Neglect, sport rehabilitation, and even some new information on ADHD. And I learned this without the need for highlighter, sticky notes, underlying passages or having to refer to medical dictionaries. I like that. This isn't the type of novel where a massive injury forces the main character to re-evaluate life so they come to the conclusion that they have been focusing on the wrong things so they totally change their life. Sarah still wants it all. She doesn't want to choose between having a career and being a mother. 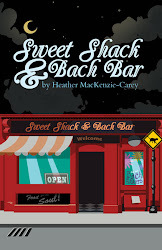 She still wants both, in some ways needs both, and she struggles to get her life back. Along the way she gets some pretty big insights and really does find ways to be the best that she can be- both sides of her just a little different. Sarah doesn't learn to give up. But she does learn to let go. She learns to fight to regain parts of herself. She learns to accept parts of herself she doesn't really like and along the way she learns to accept others and their faults as well. She learns the value of accepting help from others. Lisa Genova's "Left Neglected" made me think. It made me reconsider my priorities, what I value, and how I view accomplishments and success. And if nothing else, "Left Neglected" encouraged me to slow down just a bit over the weekend so I could read a great book. I like that!